Former Kaizer Chiefs and SuperSport United striker Kingston Nkhatha has joined Dynamos. 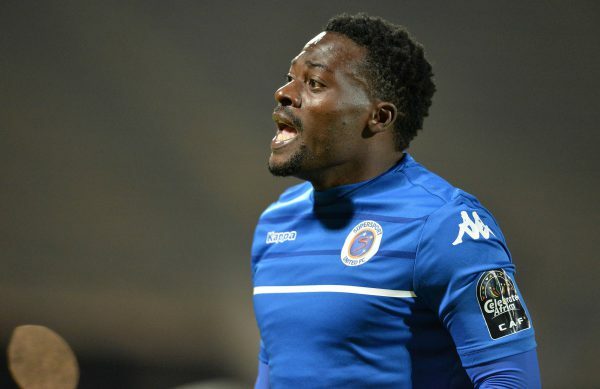 Nkhatha joined the Harare-based side on a free transfer after leaving SuperSport at the end of last season. Dynamos president Solomon Sanyamandwe confirmed signing of the former Amakhosi man. “We have signed Kingston because we believe he has the talent and experience that we need to help us perform better,’’ Sanyamandwe told The Herald. “It’s a statement from us that we want to do better than we have been doing because our fans deserve to see a competitive and successful Dynamos and this is just the beginning of the exercise to improve our team,” he added.